Business Transition Advisors – ESOP. The Ideal Solution. ESOP's can be a win-win-win for owners, employees, and the company. Find out how we can facilitate your ESOP. We'll guide you through the steps you'll need to take for the creation and execution of a successful plan. We facilitate business acquisitions, divestitures, management buy-outs and recapitalizations. Business Transition Advisors (BTA) has a collective business experience that provides a unique perspective to address personal liquidity opportunities that may include a stock or asset sale, Employee Stock Ownership Plan (ESOP), recapitalization, estate and gift or other transfers of ownership. We advise business owners on ownership and management succession as well as exit strategies to ensure a smooth and effective transition to a new ownership and management structure. 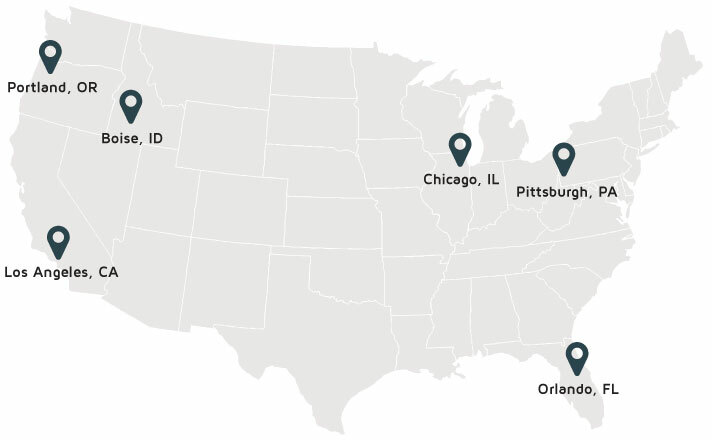 With six offices strategically located across the U.S. we are expertly positioned to help serve you anywhere your company needs to be served. LOOKING TO ESTABLISH YOUR ESOP? Fill out our free online consultation form to see if an ESOP is the right fit for your company.